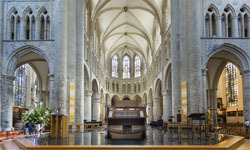 Since 1958, Rodgers Church Organs has been committed to heightening the spiritual experience of audiences with the power of music. 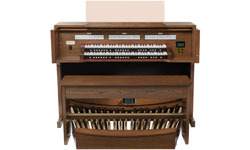 These organs are beautiful instruments that have captured the American pipe organ sound. These organs are now, more than ever, accessible to places of worship, universities, schools and enthusiasts around the world. 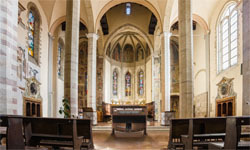 Rodgers Organs are built with quality materials and craftsmanship. 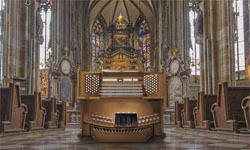 The superb pipe organ sound of these organs sets them apart from all other organs on the market today. The difference is inspirational. 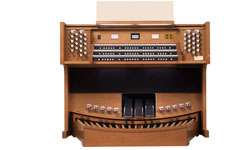 Through the decades, Rodgers has proven itself a master of the art of shaping organ tones that sound, function and move through space just like the tones from a pipe organ. Built in the USA, these organs hold true to the American standard. 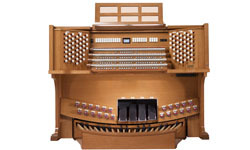 Churches and musicians true in Rodgers’ longstanding position of leadership in the organ industry. Rodgers’ superior technology assures lasting value, usability and the commitment to excellence. With 3 different series: The Artist, The Classic and The Infinity, there is an organ for every need and want.